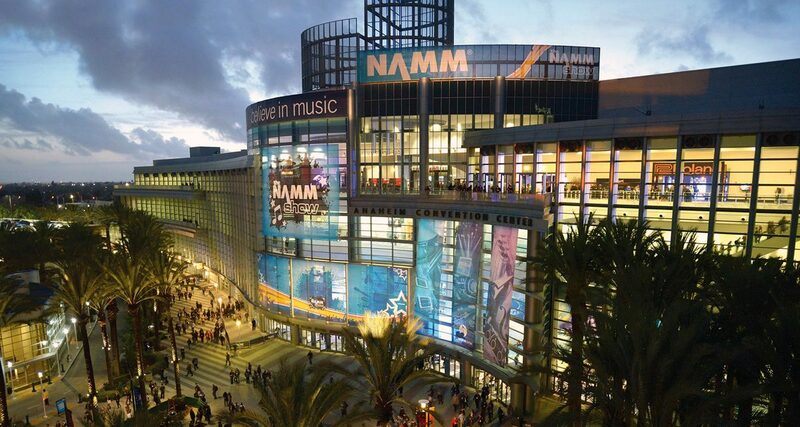 NAMM 2018 is underway. Check out what we think will be some of the highlights of this year's show. 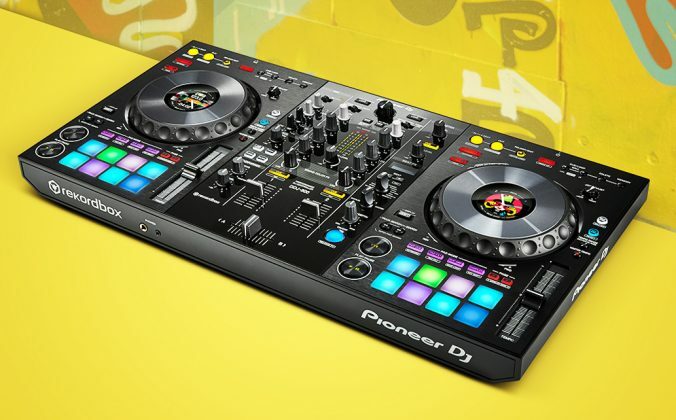 Pioneer DJ’s Rekordbox DJ controller with on-jog displays will make its debut at this year’s NAMM Show, and we’ve got it high up on our priority list of hands-on reviews. 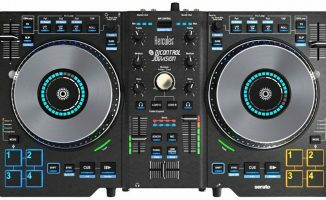 It’s got full-size jogwheels that have looping controls that are similar to what you’d find on a CDJ-2000NXS2 plus a four-channel standalone mixer onboard. 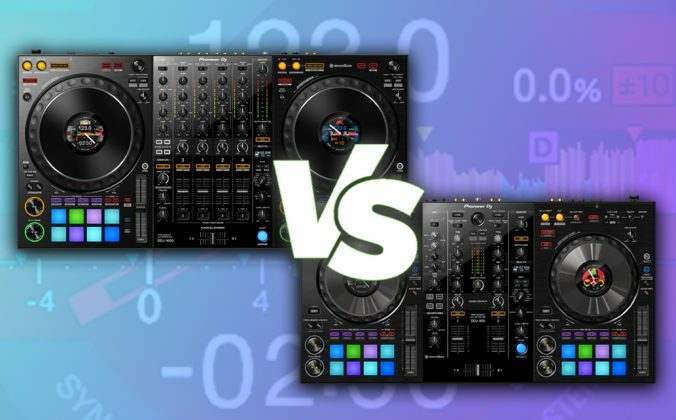 Will the on-jog displays trickle down to Pioneer DJ’s mid-tier and entry level controllers in the future? 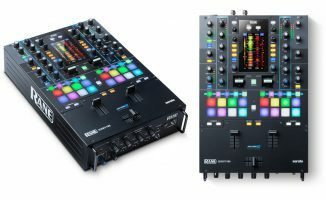 Rane showcased its latest hardware for battle DJs at last year’s DJ Expo, and we’re willing to bet the set-up will be on display at the Rane stand. 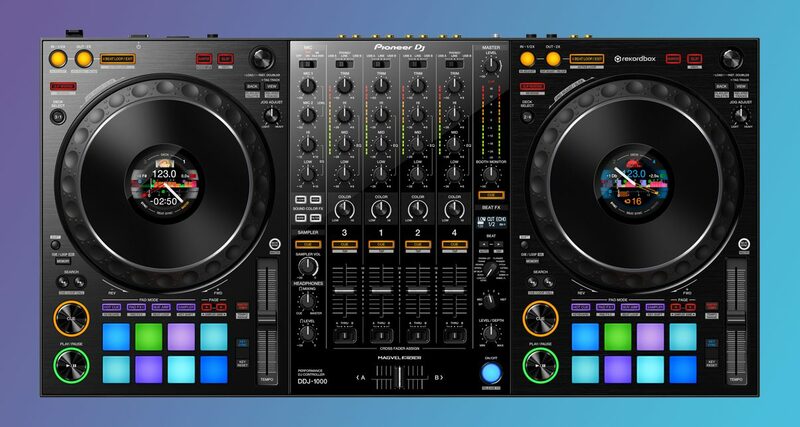 We’re focused on the Rane Seventy-Two in particular because we’d like to know how well the onboard screen performs as it displays waveforms when mixing with Serato DJ. 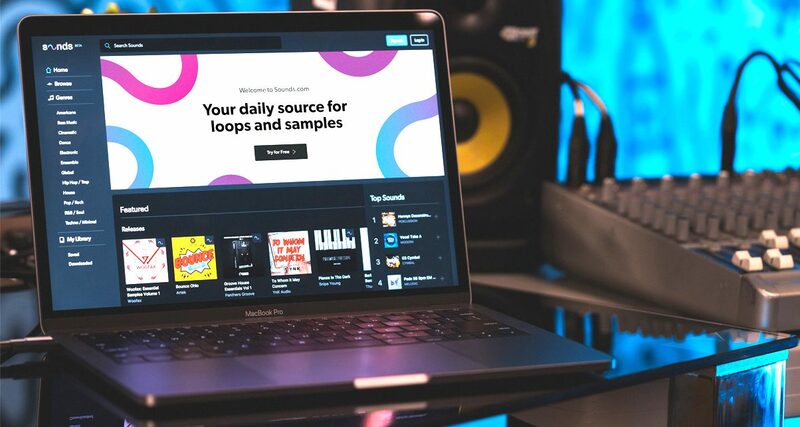 Native Instruments’ foray into the world of loops and samples is an online subscription platform that gives you access to over 500,000 sounds for US$9.99/month. 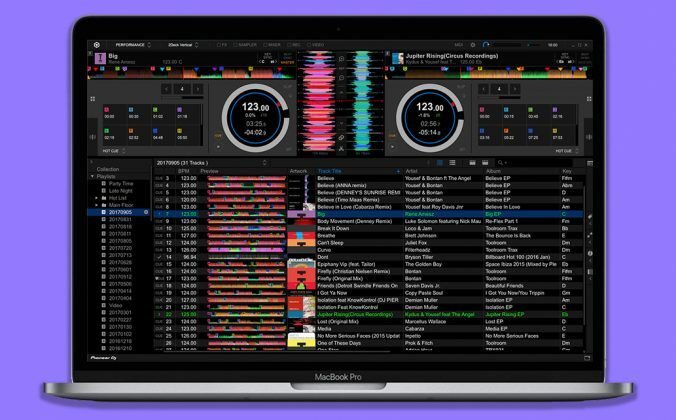 Think of it as the “Netflix of loops”, and it’s a big enough deal for Native because this year marks the company’s return to the NAMM Show (it held its own launch events in recent years). And as we’ve mentioned in our earlier coverage: Buying “http://sounds.com” as a domain name takes some serious $$$! 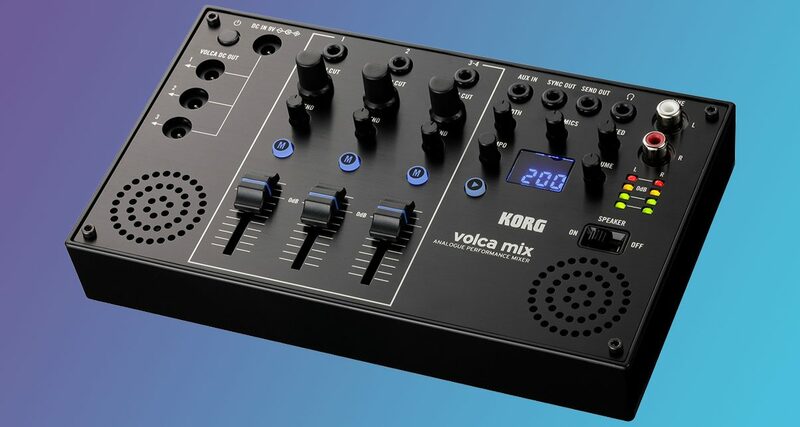 We love Korg’s popular Volca series of miniature sequencers, drum machines and synths. 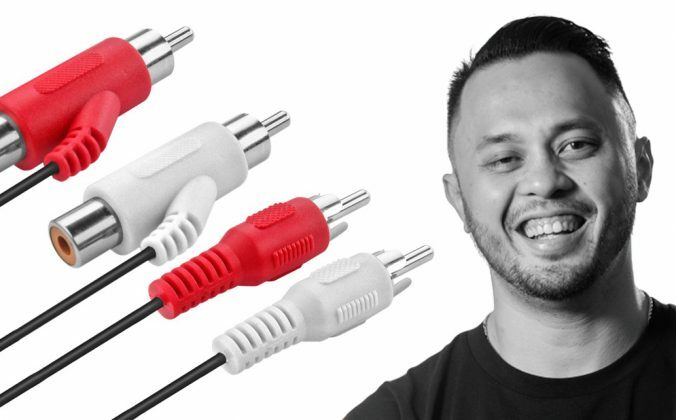 Being able to connect and sync them with each other is cool, but adjusting levels was always a chore, plus your output options were limited to an 1/8″ headphone out. 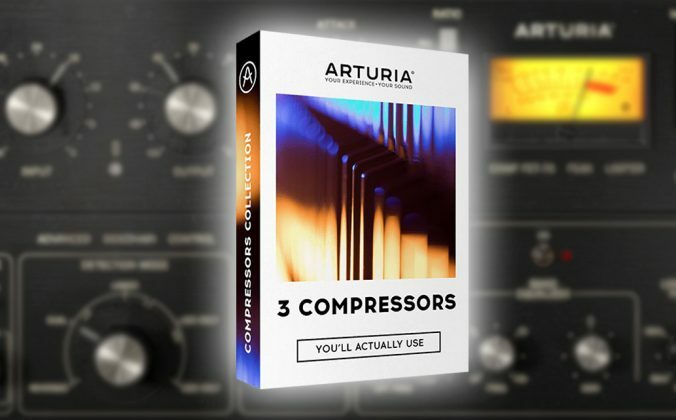 The new three-channel Volca Mix solves all these issues, plus you get an Aux input and a pair of onboard speakers. 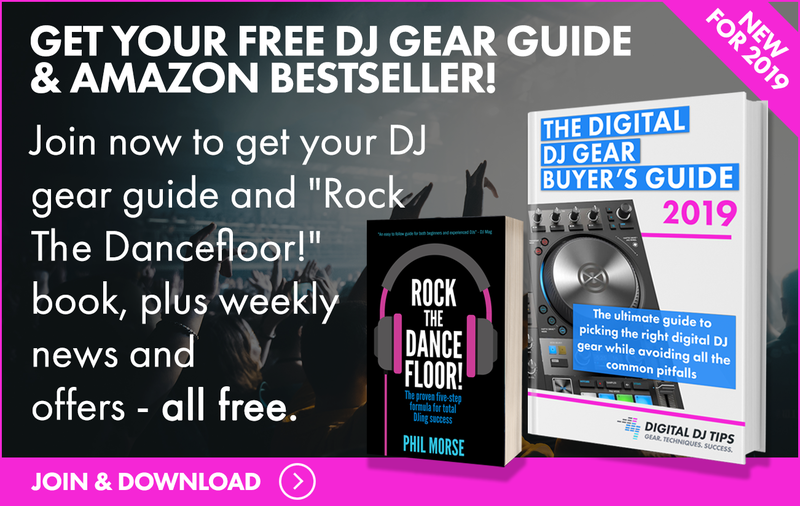 Great for live performances and producing at home. 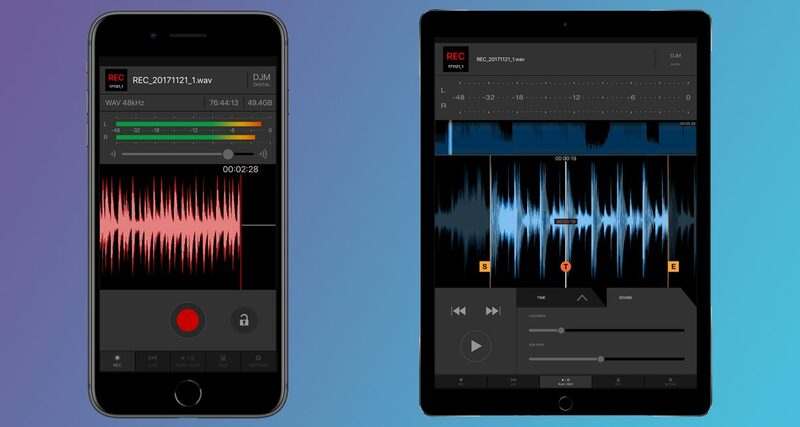 Pioneer DJ’s new iOS app lets you record mixes straight from a compatible DJM mixer’s USB Send/Return jack. 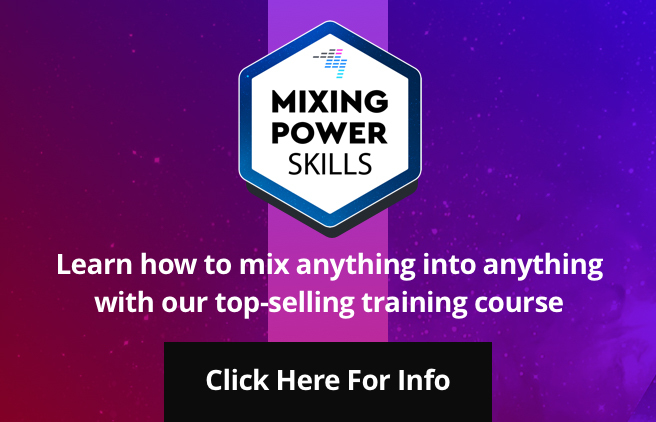 Loads easier than fumbling around the back of the mixer to connect RCA plugs to a recorder, plus it has a live stream feature that lets you output the sound on services like Facebook Live, Instagram, and YouTube. 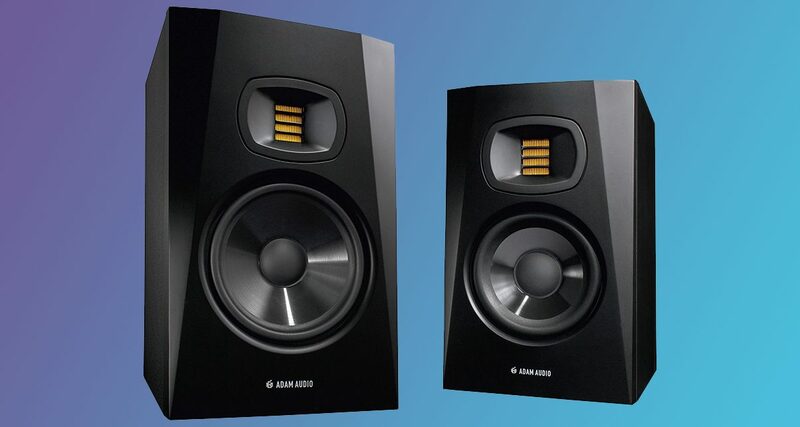 The NAMM Show always has top flight recording studio gear on display, but there’s also kit for home studios: we’re interested in Adam Audio’s T5V and T7V speakers and JBL’s revamped 3 Series Mk2 budget monitors because they’re priced within the range of bedroom DJ/producers. 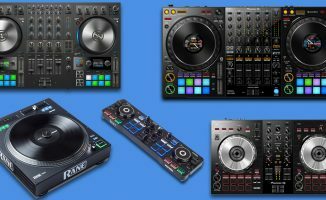 January’s always exciting for the DJ industry because of all the new gear announcements, and we’re sure there will be more surprises and gear announcements as the days roll by, so stay glued for our full NAMM Show 2018 coverage. 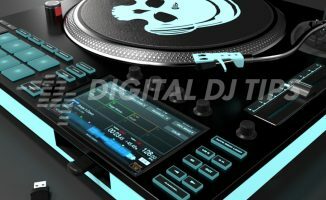 What gear or software do you think will make a debut in NAMM 2018? What gear would you like us to cover while we’re at the show? Let us know in the comments.